We Listen, Educate, Design, Implement and Support. Our professionals lead clients through adoption of technologies that drive superior results. 1218 Global staffs professional engagements with high knowledge-intensity consultants, in teams or as individuals. The industry focus of one or more of our companies includes Staffing & Professional Service firms, Utilities, K-12, Higher Education, Financial Services, and Retail. Implementation is the process of executing a plan to integrate business processes with software. Working toward specific outcomes and driven by known features required by the business to optimize its performance, our consultants add analytical skills, product knowledge, business experience, change management skills, technical expertise and leadership to the teams formed to implement & upgrade software. 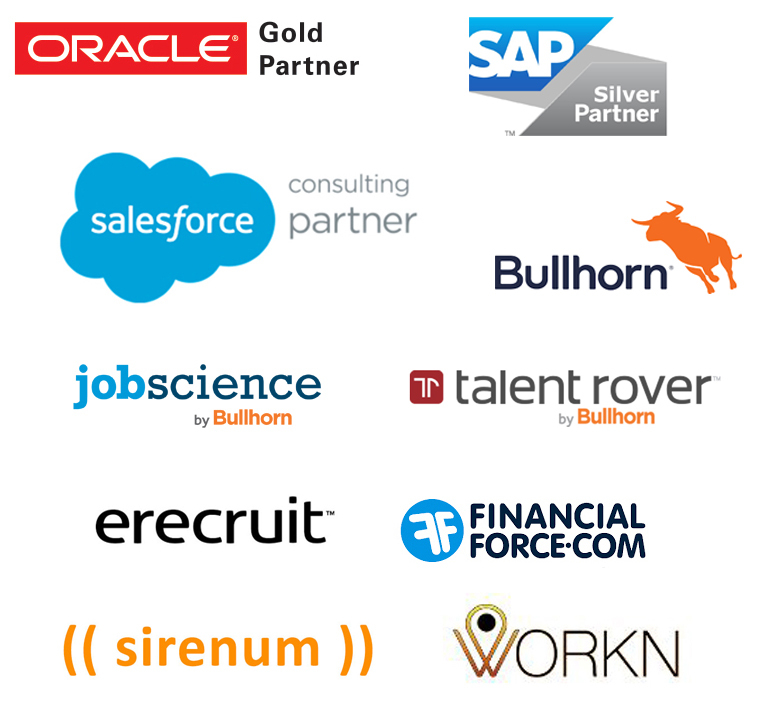 Collectively, 1218 Global consultants have the equivalent of over five centuries of experience covering decades of deploying rapidly improving technologies that have transformed multiple industries. Organizations that choose to invest in technology are no longer required to manage that technology in-house. 1218 Global’s Managed Services teams provide the business competence, technical skill-sets, effective communication channels, and metrics-based service level agreements that companies need to maintain their business worldwide. 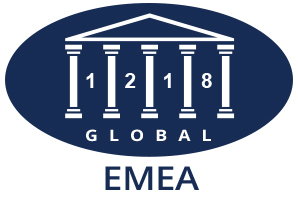 1218 Global has successful, award-winning, and growing practices based in the UK and India that provide worldwide services to companies that have transitioned to the Managed Services business model. Migrating to, or newly adopting cloud-based solutions, requires the ability to manage complex business processes, changes in the workplace, and the transformation of overall IT strategy. Transition and maintenance require a high level of technological competence, business process savvy, communication skills, and smart governance practices. Nothing in today’s world is accomplished without strong teams who can quickly learn how to work together. 1218 Global consultants work with your teams to rapidly identify, document, and follow a clear path to long-term success.